A Call to Action: Help Shark Conservation. Adopt a Shark. 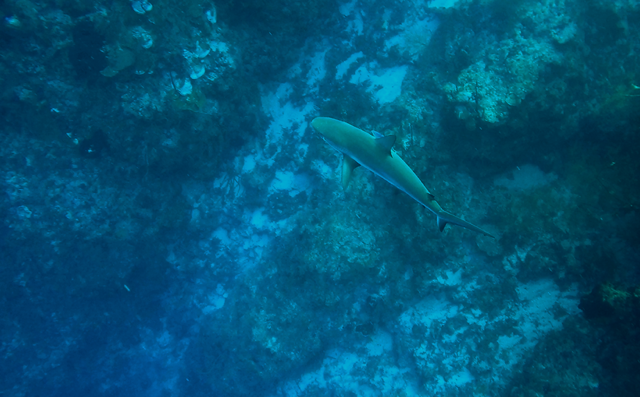 Sharks are of significant value to our coral reefs and other marine environments. 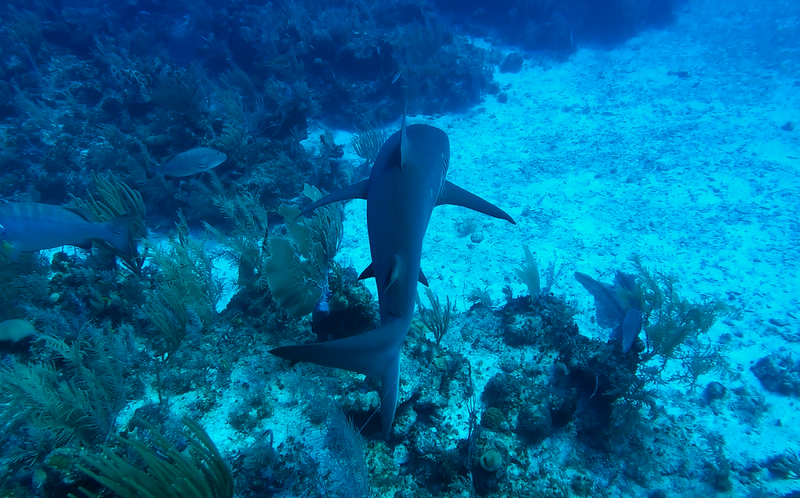 According to a report by Marine Conservation International and the Cayman Islands Department of Environment (DOE) the added value to marine tourism of having sharks on the reef is about US$54 million per year. Sharks are worth more alive than dead! To ensure the balance of the marine ecosystems are in check, we need healthy populations of sharks. Sharks play an integral role in maintaining the health and balance of marine ecosystems. As advocates for sharks and ocean conservation, in an united effort we can help to protect sharks and other marine life through the conservation of our oceans. Cayman’s shark research relies on external funding and donations. Please support the DOE shark research team to help protect our sharks in the Cayman Islands. By simply, donating your time or money (no matter how small the amount) to this project will help the Cayman Islands Department of Environment to achieve their goals working towards the betterment of shark conservation. 100% of the donation will go directly to shark conservation in Cayman. Watch this video to see what a typical day of shark research and tagging is like.